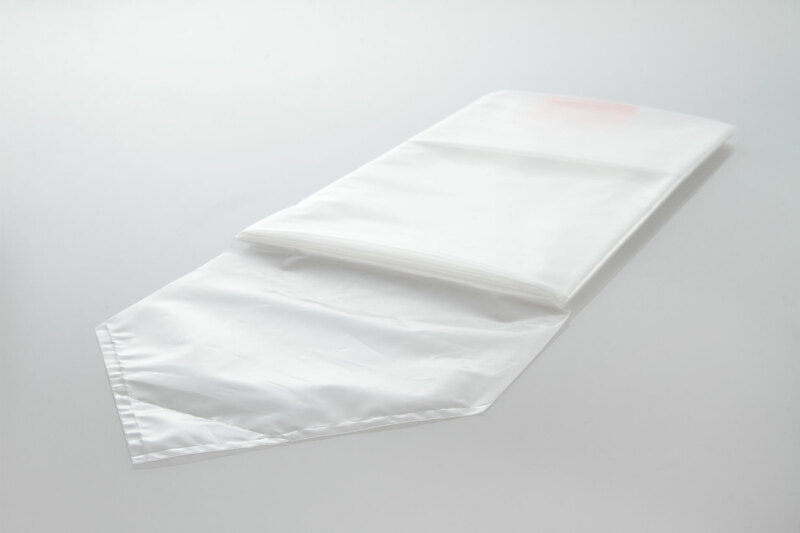 All PE covers, drapes and bags are available without latex. We can also meet customer requirements which are out of the ordinary and beyond standard range. 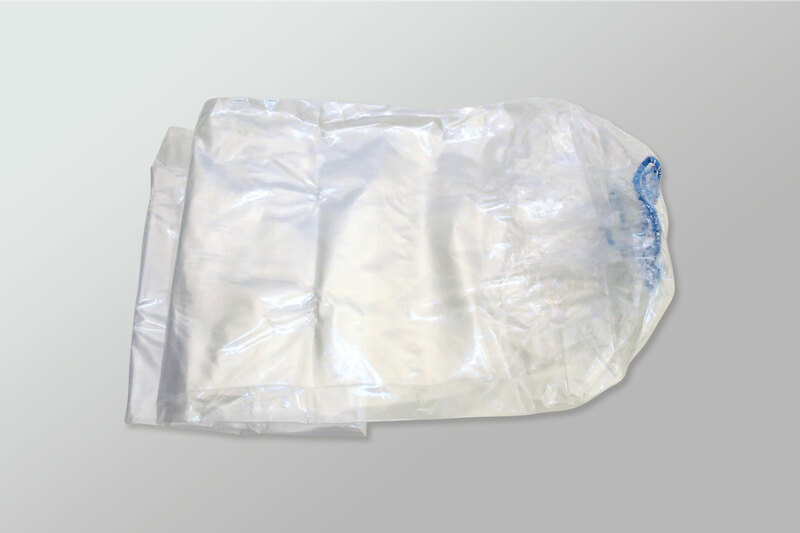 All products we offer are of premium quality and can be supplied without delay.